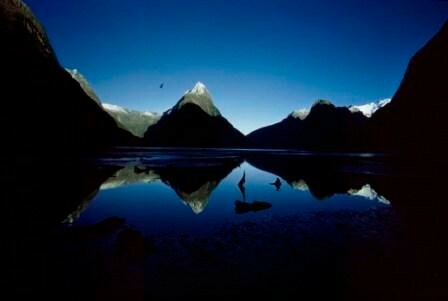 Brian Brake was one of New Zealand’s most internationally recognised photographers and cinematographers. Born in 1927 and raised in Canterbury by his extended relatives, Brake showed an early interest in photography. He became a member of Christchurch Boys’ High School camera club and the Christchurch Photographic Society. Brake moved to Wellington in 1945 to work as an assistant to portraitist Spencer Digby where he developed his taste for bold, brightly-lit photography. 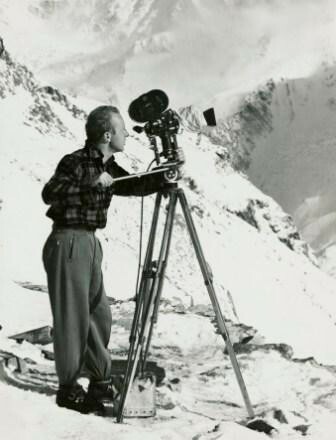 Brake became a cinematographer at the National Film Unit in 1948 where he filmed the government’s tourism material. His most famous film work from this time was the 1955 ‘Snows of Aorangi’, the first New Zealand film to be nominated for an Academy Award. Brake left the Film Unit in 1954 for England in the hope of finding more substantial cinematographic projects. Union rules prevented him from entering the British film industry, so Brake sought work as a photojournalist. His photographic talent was quickly identified by international picture magazine editors, earning him many foreign assignments. These included the 1956 Kenyan royal tour of Queen Elizabeth II and the Duke of Edinburgh, the 1957 NATO summit meeting in Paris, Princess Margaret’s tour of the West Indies, and the Dalai Lama’s flight from Tibet into India. It was during this time that he was granted full membership to Magnum, the prestigious international photographic cooperative. In 1960 Brian Brake returned to New Zealand to photograph the article ‘New Zealand: Gift of the Sea’ for National Geographic. That year he also published his famous ‘Monsoon’ photo essay in Life magazine following a three-month trip around India. Rather than the usual text-based monsoon weather story, Brake’s innovative photo essay allowed the series of images to construct a narrative for the story. In 1976 Brake settled in Titirangi, Auckland. He continued to receive large-scale commissions from Time-Life magazine, including series on Sydney and Hong Kong. In an effort to give something back to his homeland, Brake was the primary mover behind the establishment of the New Zealand Centre for Photography in 1985. Not long after, in 1988, Brake died suddenly at the age of 61. With their timeless appeal, his works continued to be published and exhibited posthumously. In 2001, Te Papa Tongarewa was gifted Brake’s photographic archive, and 2010 saw the opening of the exhibition ‘Brian Brake: Lens On The World Exhibition’ and the publication of the accompanying catalogue.